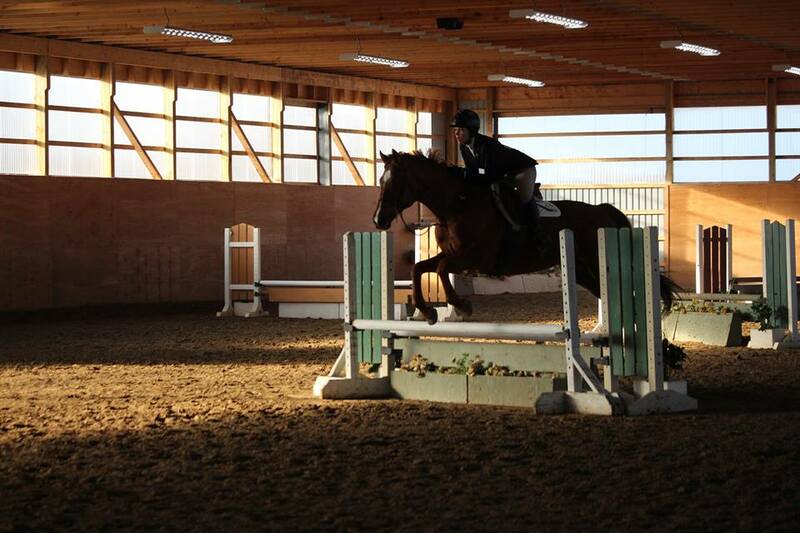 All of our lessons are taught by Instructors and Coaches that have been trained and certified through Equestrian Canada. 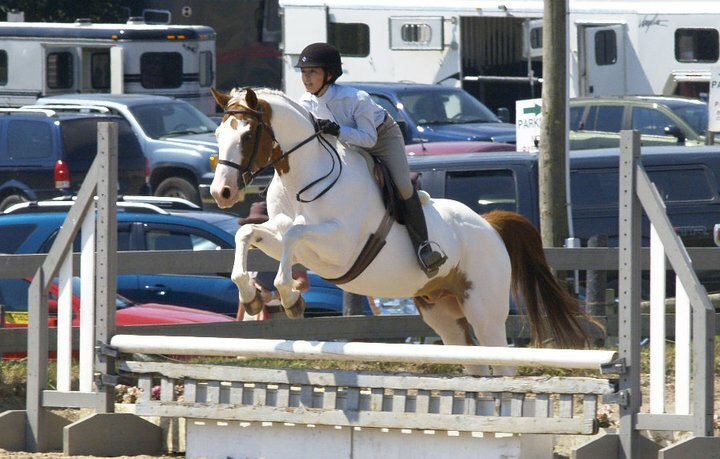 This certification process provides coaches and instructors with the necessary tools to make the equestrian experience safe and enjoyable for all equine and human participants, and to develop an excellence in horsemanship. 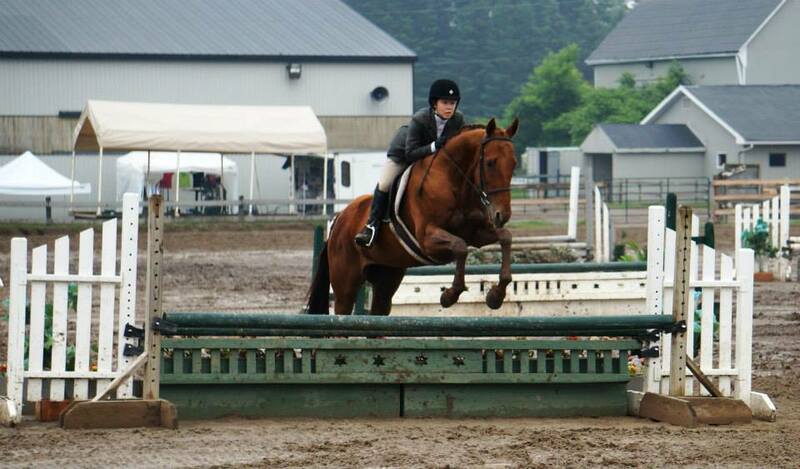 Our team of coaching staff bring to the table years of practical horse show experience as well as work with young horses, beginner kids, adults learning to ride and high performance riders. No matter what your goal is you will find knowledgeable and friendly instructors ready to help you achieve your dreams at PHC. 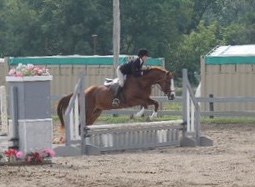 PHC owns many sport horses that we lease out to Show Team clients each year. 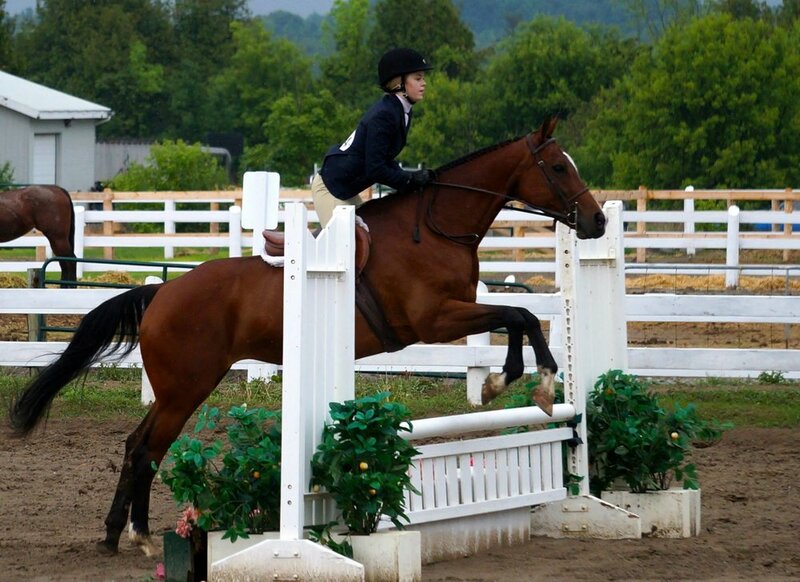 From ponies to jumpers, we have a collection of well trained and reliable show horses, each offering something different to teach their rider’s and all with impressive show records. We periodically add to our amazing group of show horses, and once they are finished their competition years in the ‘A’ and Trillium show circuits, they find a great life in our Riding School. PHC offers the best group of Schoolies around. We have big ones, small ones, every color and breed you can imagine, past-hunters and past-reiners. 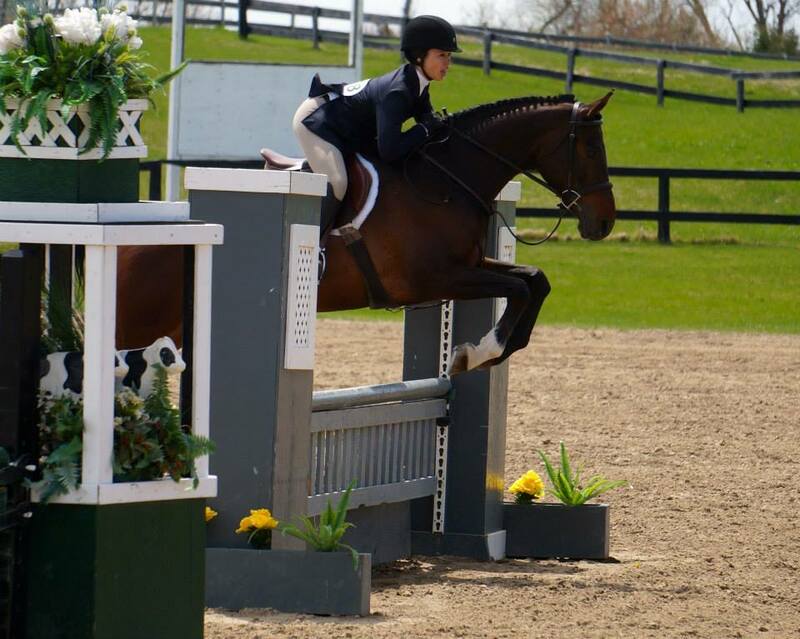 From reliable beginner horses with years of experience and trained on a vaulting circingle to advanced jumping horses able to teach more technical aspects of equestrian sport, there is something for everyone at PHC. Our Farriers Scott Salverson & Shawna Derrington with Gary, Emily and El Rapido at Foxlea Farms in Venice Beach, FL.